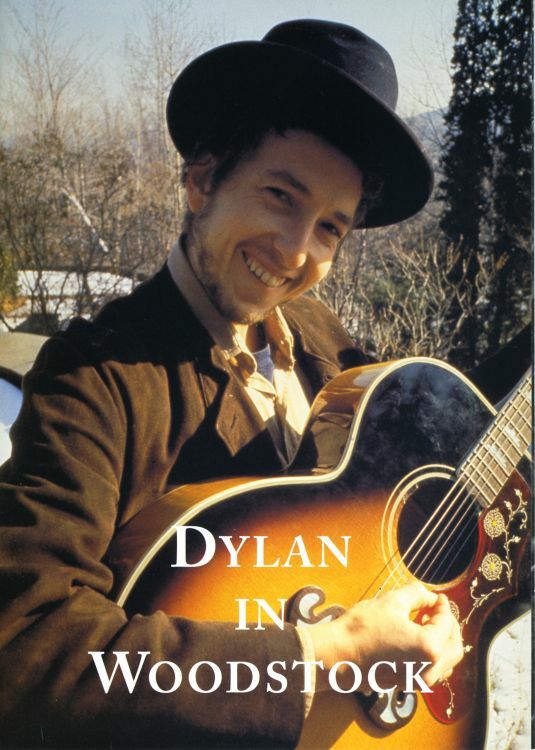 DYLAN IN WOODSTOCK. 1999 promotional document from Genesis Publications for the Elliott Landy photobook. This came with the Genesis newsletter, announcement letter and ordering form. DYLAN IN WOODSTOCK. 1999 promotional document. 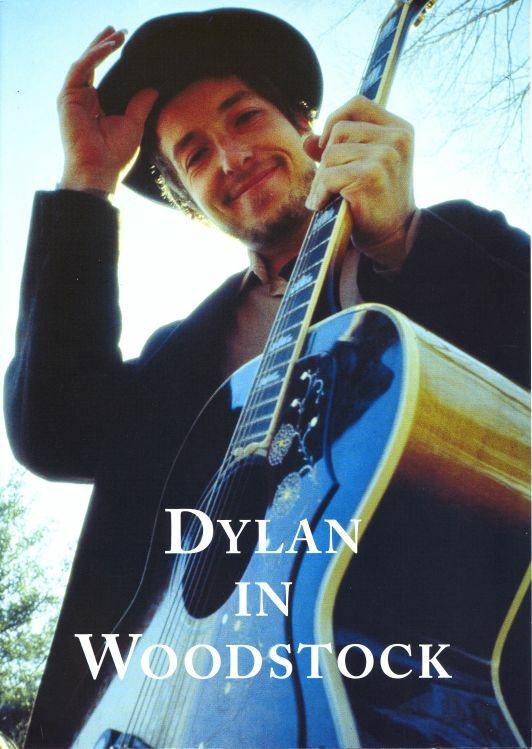 EARLY DYLAN 1999 promotional leaflet. THIN WILD MERCURY 2006 promotional document. 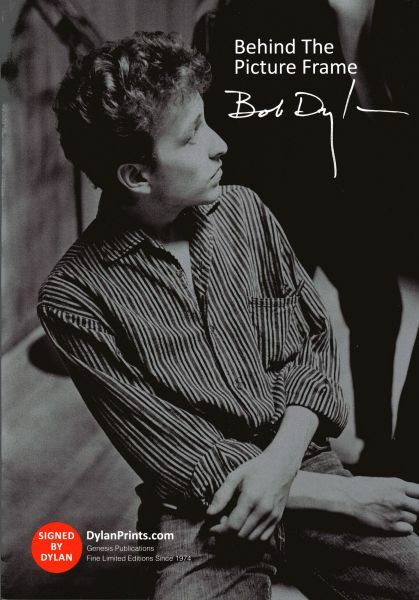 BEHIND THE PICTURE FRAME - SIGNED BY DYLAN. 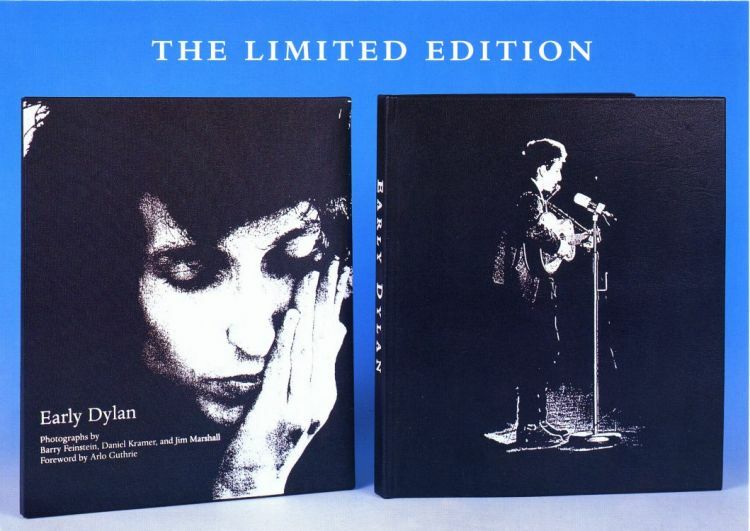 Catalogue of prints of Dylan signed by him from Genesis Publications. 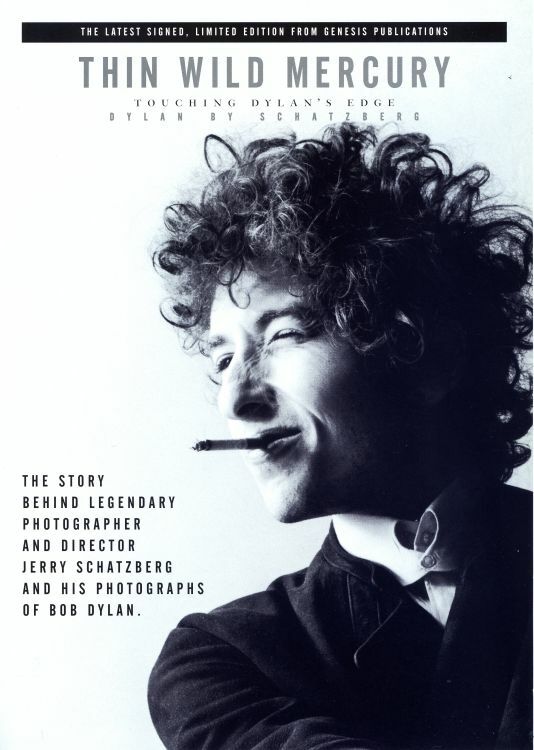 Prints from 1962 to 1966 by photographers such as David Gahr, Don Hunstein, Jim Marshall, Sandy Speiser, Daniel Kramer and Barry Feinstein. Thanks to John Baldwin for the scan and information. .